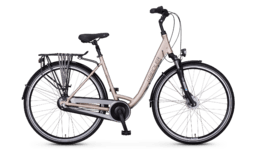 Manoeuvrable and dynamic through the city. 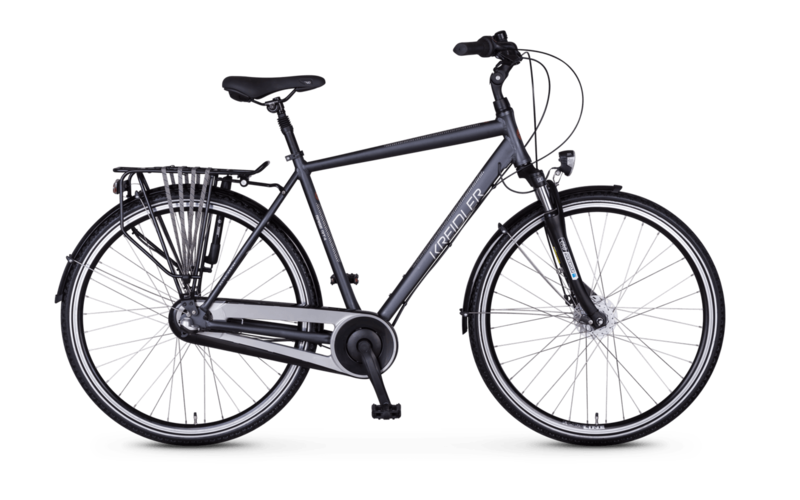 Are you looking for a bike that you can use to easily get to your job and explore the surrounding area at the weekend? Then the Raise RT4, available in three frame shapes, is the right bike for you. 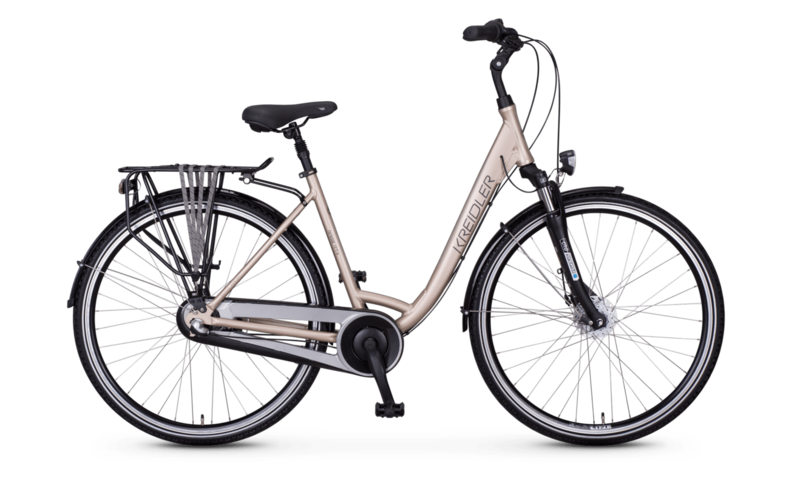 The city bike for beginners is characterised by simple handling and manoeuvrability. Glide effortlessly through rush hour traffic or meet friends at the weekend. 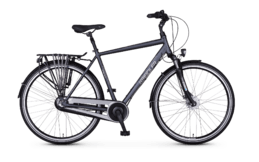 With the three perfectly tuned gears of the proven and reliable Nexus hub gears and the low-maintenance Shimano roller brake, you can master even varied routes effortlessly. A Suntour suspension fork and an angle-adjustable stem ensure riding comfort, even on uneven roads. Particularly practical: the completely closed chain case simply but effectively prevents clothing from getting caught between the chain and sprocket, for example. If the your working day begins at dusk or your shopping trip lasts into the evening, you need adequate lighting. That's why we have equipped the bike with an AXA lighting system. An LED headlamp and rear lamp with parking light ensure that you arrive safely with your city bike.